India for me is a gorgeous land. It’s so ancient that makes this whole destination one of the most intriguing experiences that you can ever have. Because of India’s ancient background and diverse culture, it has a strong sense of religion, morality and tradition. 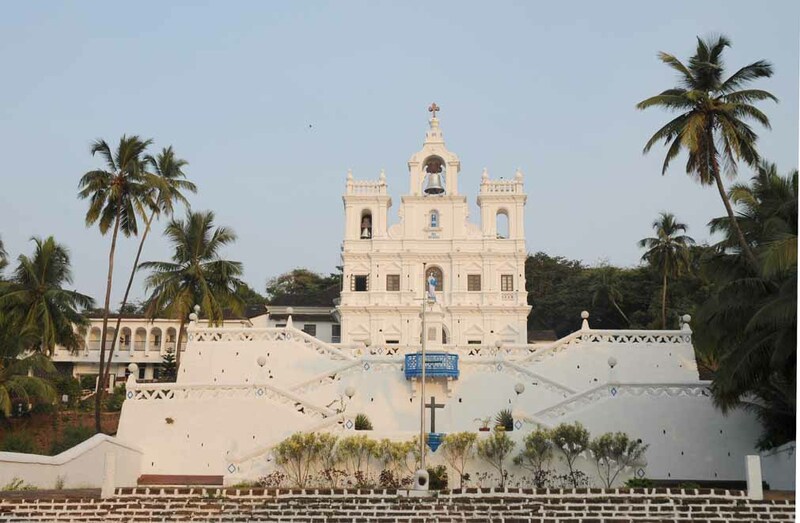 Four religions were founded here (Hinduism, Buddhism, Sikhism and Jainism) while Zoroastrianism and other religions such as Judaism, Christianity and Islam arrived in the 1st millennium and has also shaped and helped the culture of this fascinating country. India is also well known for having amazing temples, palaces, ruins, beaches and natural landscapes and because of its diversity, India is an exciting destination with entertainment, culture and cuisine. This site is one of the most unique destinations ever. It is known for having 34 temples and all of them are important to Hinduism, Jainism and Buddhism. This site is known for being 2 km long and being dug side by side into high cliffs. 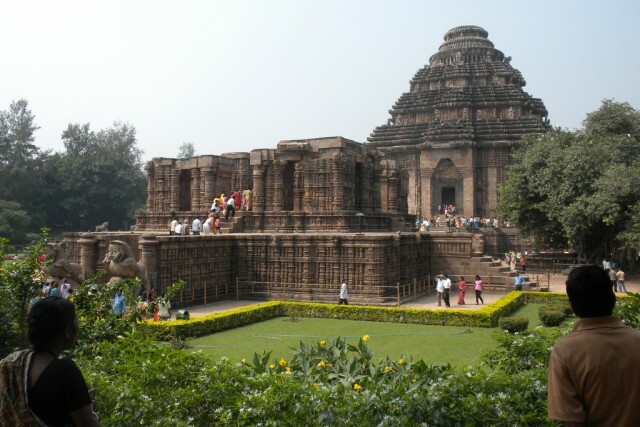 The temples were created between the 6th and 10th century AD. The complex is not only famous for having unique artistic structures and exploit, but also because of its many types of places of worships representing the religious tolerance that was typical in India. This temple is considered to be one of the most important ones for Buddhism. 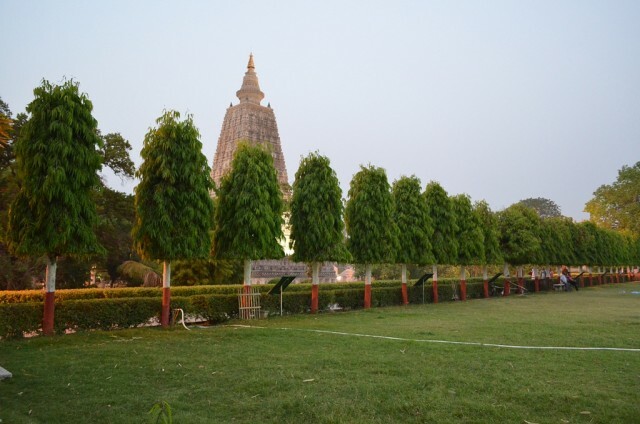 It is part of the four holy sites that were related to Lord Buddha, a way to gain enlightenment. The temple itself was built in the 5th or 6th century BC although the temple itself was first mentioned in the 3rd century BC. It is one of the oldest temples of Buddhism and you must surely visit this fine monument. The closest town to this temple is called Gaya(7 miles) which is also close to the Nepalese border. This group of monuments are one of the most impressive sites in Asia. Each of them having its own different origin. Hinduism has an extremely important role for these monuments. Each of them represent eras, civilizations and Hindu kingdoms and because of the rich history that these fine places offer, it surely makes one of the top destinations of this country. These amazing monuments represents both Jainism and Hinduism. It is a perfect example of the balance of architecture and sculpture. There are 20 temples here and these fine monuments where built during the Chandella dynasty between the 10th and 11th century. These fascinating temples are some of the most impressive ones in Asia and also represent India due to their beauty and history. 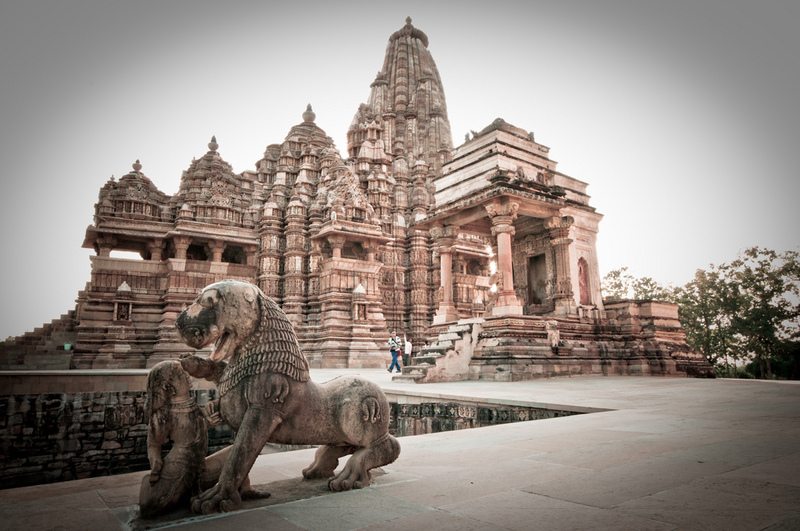 The closest town from these fascinating temples is called Chhatarpur(28 miles). This amazing national park is situated in the north western part of the country. It is well known for featuring more than 25 forest types and also has a diverse and unique fauna. It is in the Indian state of Himachal Pradesh. The mountain peaks are also one of a kind featuring both great views of the surrounding area. Mandi and Shimla are the closest bigger towns to this fascinating national park. It is also close to the Chinese border. It is said that this temple is India’s most famous Brahman sanctuary. 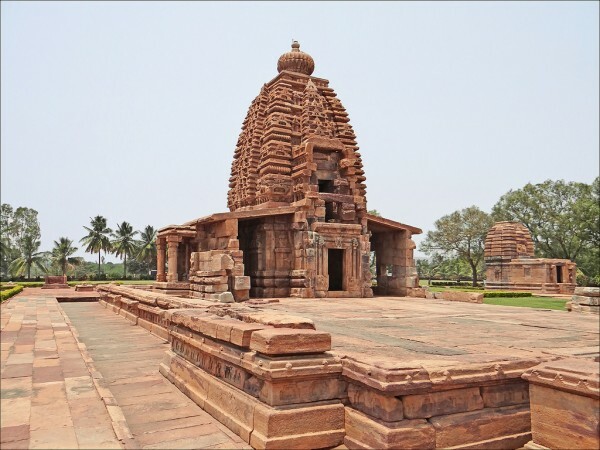 Built in the 13th century and situated on the Bay of Bengal, the temple itself is well known for being shaped as a huge chariot with carved stone wheels, pillars and walls. In addition to its fascinating architecture and history, the temple is also known for having a beautiful garden and surroundings. The biggest city which is close to the beautiful temple is called Bhupaneshwar(51 miles). This is the only part of India which was conquered by the Portuguese Empire and ruled by until 1961, the rest of the country was exclusively under British rule. Nevertheless, the Portuguese had great influence over this part of the country like old christian churches that mark the evangelization of Asia. More precisely, there are many beautiful convents and churches that are noteworthy for their baroque architecture. Goa is also known for its exceptionally beautiful beaches and there are many amazing resorts where you can enjoy a vacation. This is probably India’s most well known symbol. 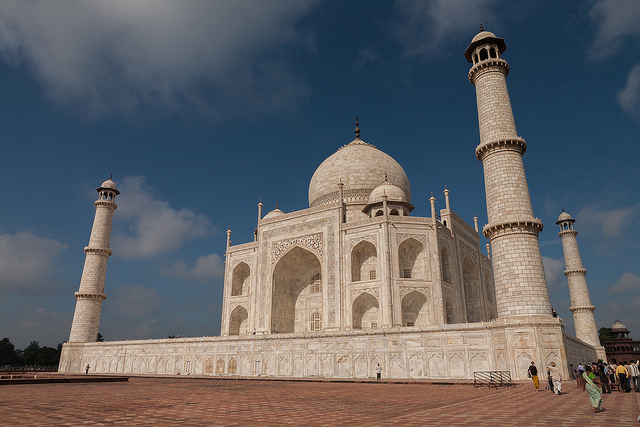 The iconic mausoleum was built in the 17th century by the Mughal emperor called Shah Jahan for her favorite wife. It represents the finest Muslim art and architecture in India and also the legacy of the Mughal empire which ruled the country for centuries. The common misconception that most people believe is that Taj Mahal is situated in Delhi but actually it is not. 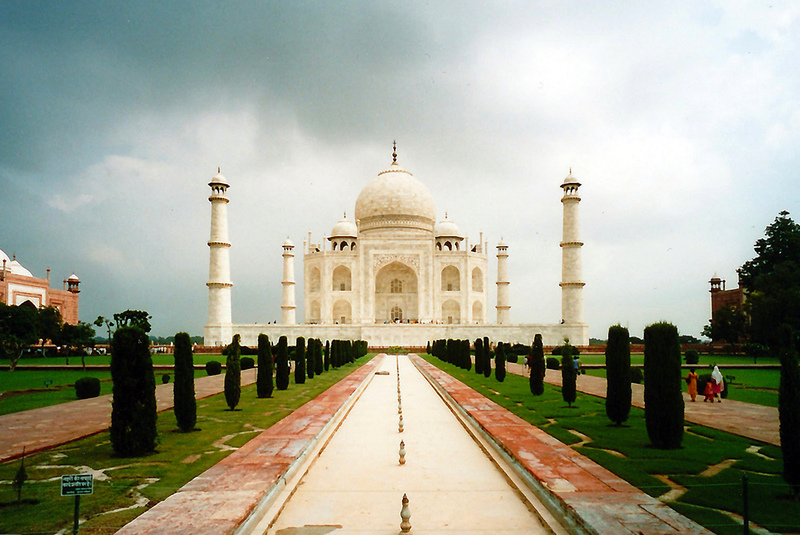 In fact it lies in a town called Agra(135 miles) which is not in the metropolitan zone of Delhi. Nevertheless, the location is not that far and it’s undoubtedly an extremely beautiful destination because of its combination of Islamic, Ottoman, Persian, Indian and Turkish elements. 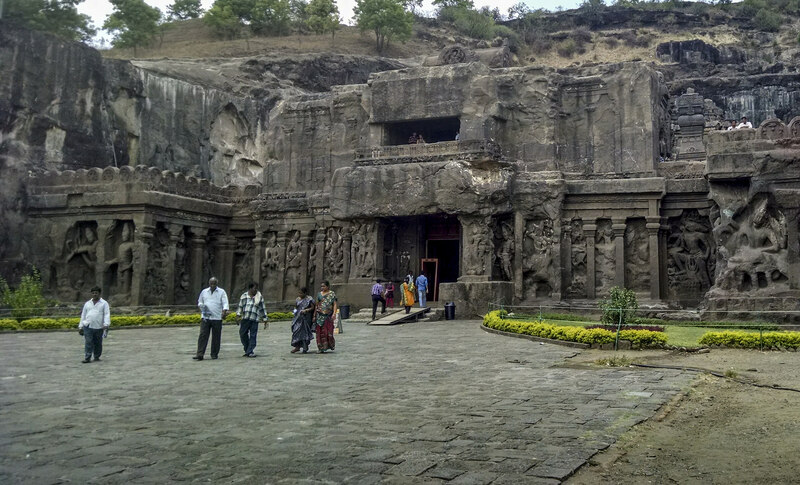 This is one of the most fascinating monuments in India. It was during the Chola Empire, known for rulling all Southern India. 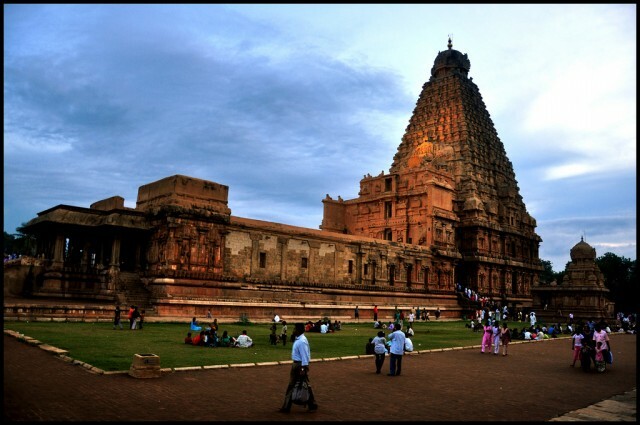 The 11th century Temple is known for representing great Chola architecture with excellent bronze casting, sculptures and architecture.The tower itself is one of a kind when it comes to architecture. This breathtaking place is situated in a town called Thanjavur. You want to see an amazing Indian complex? I think you should start or end with this one. Delhi is famous for its beautiful 16th and 17th century Moghul architecture. The city is vibrant and dynamic filled with people from all around the world. 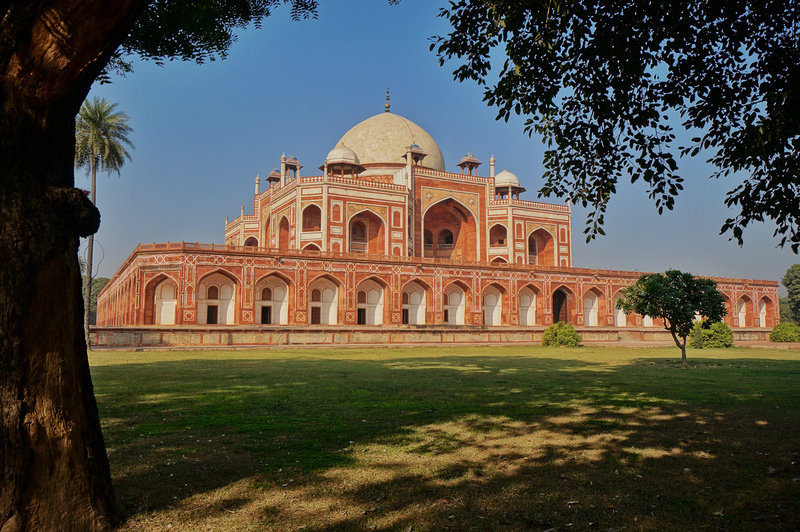 Delhi features the very famous Humayun’s Tomb. The tomb was built in 1570 and is known for being the very first garden tomb on the Asian continent. You should check out Delhi because of its architecture and also for its lively atmosphere. It is the best place to get to know the typical Indian lifestyle.